Profits Cooked To Order! That has a nice ring to it. This whole advertising thing will have a monumentally positive impact on your life when you master its viral elements and add the right resources to your arsenal. Yesterday's post: Make Money Online By Using This Ad Management Tool highlighted how to manage ads on sites where you can control the content. 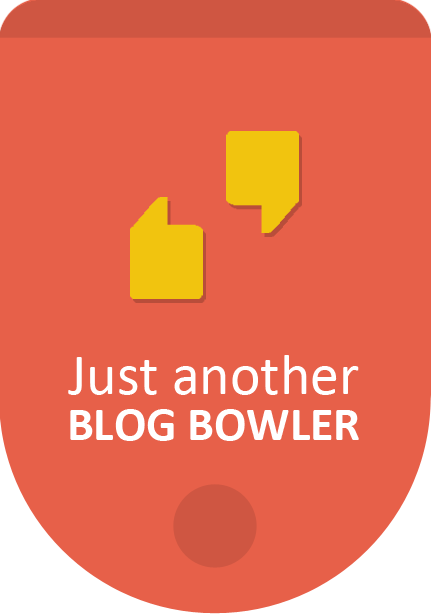 Today's tool from Adzly is a simple widget you can insert in minutes in your blog's sidebar. Because you get advertising credits from referrals through two levels, this resource has the viral power to multiply your chosen ads exposure to a significant degree. You can have different widgets inserted on different blogs or Web sites if they have a different content focus, and earn ad credits from each unique exposure. 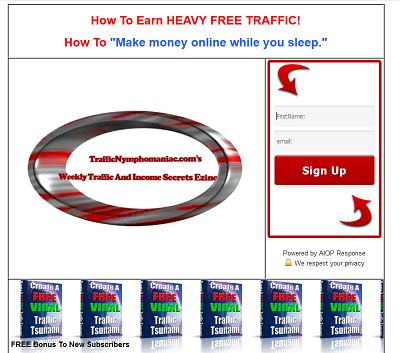 This tool should help you push your earnings from niche sites and affiliate marketing to a much higher level. On the Internet a program or resource is viral if it has a built-in incentive to spread. Everyone is familiar with financial leverage where you borrow money as in a mortgage to buy real estate. But here we are focusing on operating leverage, such as leveraging your time. You can leverage your time through increased productivity or through hiring employees. Additional employees will increase your output per hour. 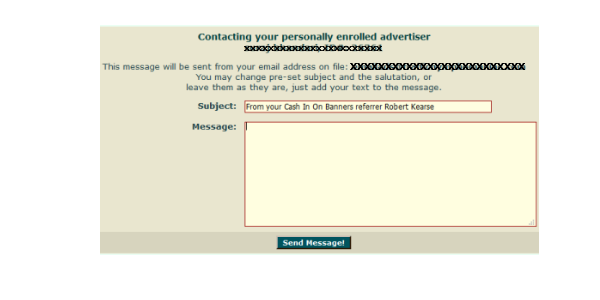 Certain advertising programs have huge operating leverage. Multi level advertising programs where you benefit from the output of downline members can offer an unlimited amount of leverage. There is no financial cost for the added output (no employee wages or salaries). No financial costs means increased profits and wealth! When you understand this connection thoroughly, you will systematically look for advertising resources that give you maximum leverage. Understanding this concept means that you understand one of the essential keys to great wealth. 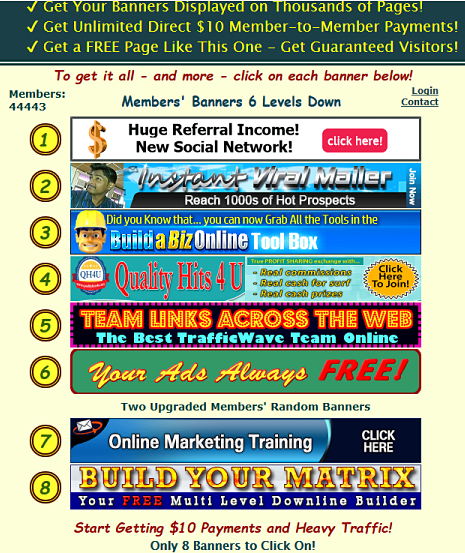 Using this extraordinary program means you have access to an ad network with multiple Web sites. Your message can take different formats and the multi level leverage offered is powerful. 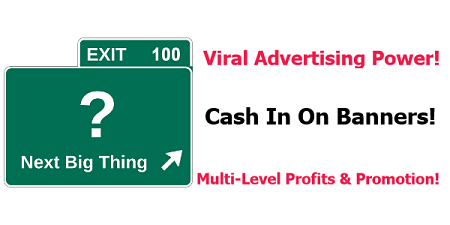 An easy to use viral advertising program that can be used to increase other free ad programs with leverage. Both of these free-to-join programs should be promoted relentlessly to extend their reach and magnify the power of the leverage offered.